After months of market research among doctors all over the country we have created a unique and customised E Detailing platform for India, that draws the web savvy doctor to do highly enriching online interactions. Pharma companies can use this solution to provide information on drugs, Sales representatives can use this tool keep in touch with the doctors, and Doctors can access detailed information, animations, cases studies and brochures at their own convenience. Using this platform pharma companies can save their marketing expenditure by reaching out to doctors more effectively and efficiently. 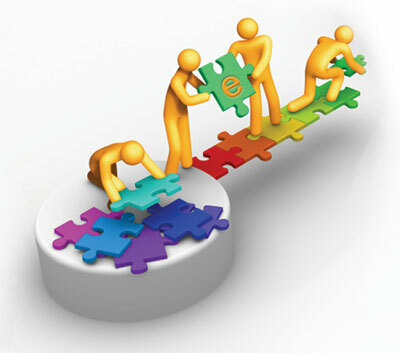 The sales force can be optimised by complimenting them with the E Detailing Solution.